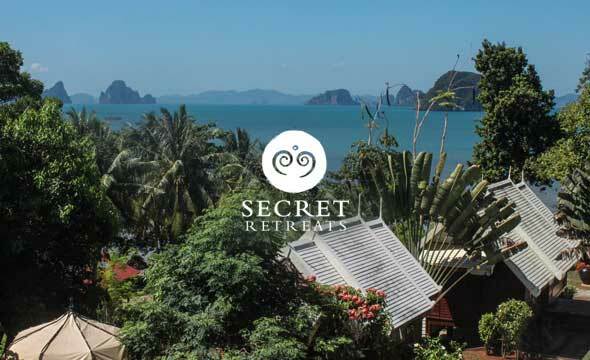 Secret Retreats is a collection of unique properties and experiences – including boutique hotels, yachts and riverboats, lodges, villas and camps– located across Asia. A community of independent hoteliers passionate about creating and sharing special moments with guests curious to discover the “essence of Asia”. View our complete collection here. or a group of friends, or for a special private function. Designed, built and adorned with precious artefacts by passionate owners for their own personal use, each of these non-commercial dwellings is a unique sanctuary. Available in varying sizes, for both short and long term stays, each full-service villa includes a private chef, butler service, and other enticing amenities. The epitome of luxury travel and exclusive experience, a Secret Cruise should be on every traveler’s wish list. Come aboard and experience Asia by boat, view our collection here. Every destination in Asia has a handful of magical restaurants usually known only to the locals or the seriously epicurious, these are the Secret Tables. whose core values embrace sustainability, fair wages and career paths for young local people. If you are looking for inspirations for travels, we have designed some itineraries and packages enhancing the essentials for each destination. memorable experiences and to travel differently, through the heart of Asia. Just a short plane ride from Bangkok and other Southeast Asian travel hubs, the beautiful beaches and scenic cliffs of Krabi beckon travellers to soak up the sun, sand, Andaman Sea and best of Thai hospitality. 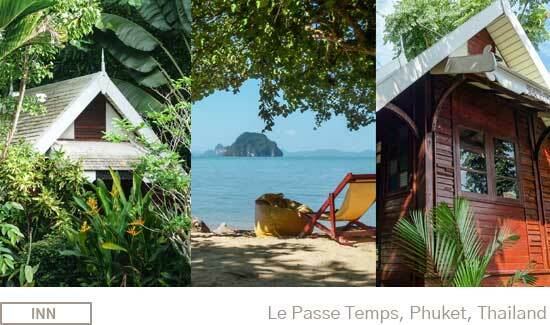 For travellers who want to escape the crowds and immerse themselves in private tropical surroundings, Les Passe Temps offers the perfect mix of rustic charm and lush luxuries all with a stylish French flair. Sleep soundly in a cosy bungalow just steps from the sea, unwind on the private beach looking out to striking cliffs, or take advantage of the many adventures nearby that Olivier and Kiet can personally organise. 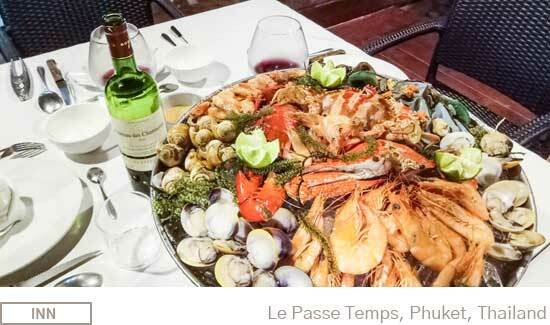 When it’s time to dine, savour delicious dishes – including fresh seafood platters, fish carpaccio and tartare, along with a wide selection of Thai and international favourites topped off with house-made French desserts – in the recently renovated beach restaurant. While the hidden resort offers a quiet refuge all year round, it’s particularly serene during Thailand’s low season yet still welcomes beautiful weather throughout much of May through September… when will you plan your secret stay? Having trouble viewing this document ? Access online version here. If you do not want to receive this newsletter, unsubscribe here. Don't know where to go? Secret Retreats © 2019 - All Rights Reserved.